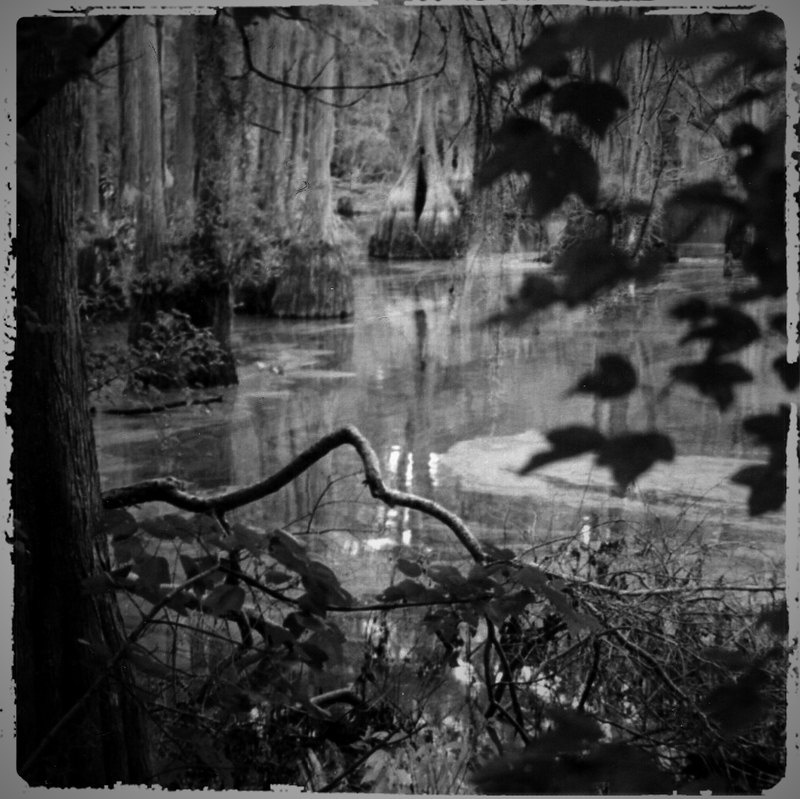 I WOULD PADDLE the unpainted rowboat alone over bream, minnows, snakes, tadpoles and trout through this water named Wavering Pond, even though it was much nearer a lake, filled with Spanish moss and tall cypress trees holding black crows that, being smart, would fly away before I could shotgun them. Further back, during Hoover’s Depression, my mother would swim there, leaping off a rope tied to a cypress limb. But I never entered that water because I thought it dubious, and I saw more snakes than I would have liked. So I stuck to my boat and the paddle, just one paddle so you couldn’t really row. You poled and paddled, but since you weren’t going anywhere in a rush, that worked just fine. Our pond rested down a rutted dirt road about a quarter mile of corn field and Hereford cows behind this house that had been in our family since the 1890s — just 30 years after the bloody war. At first, as was common, the front and one side of the house was one long screened porch for sitting, free of flies, on rocking chairs with cold lemonade on summer days after dinner. And watching fireflies at night after supper. But times and styles and desires changed, and the porch was cut off, saving just this short piece. There was an interim style, still short but with a wood banister, where my dirt-farmer grandfather would sit and prop up his long, skinny legs in Dickies pants, looking across the red-clay road that ran directly in front of the house about 18 feet away. He usually wore a stained felt fedora and a cigarette, which eventually killed him. The cigarette, not the fedora. Shifting your gaze leftward, past a stretch of yard and a pecan tree, you would have seen this garage. They parked Fords there. It was always Fords. Even the tractors were Fords. These were my mother’s people. If you wanted Chevrolets, my father’s family was the place to visit, up north of Atlanta, almost 200 miles away. But you never heard any fussing about it. Chevrolets versus Fords. It’s not like anybody was a Yankee. We were all on the same squad that mattered. These pictures were taken in the 1980s after many of us had died, including the corn, the cows and my dog named Pepper. It had changed an awful lot. Even the red-clay road out front had turned into asphalt. Next Post Neville Chamberlain, Jr. When you write like this, it is magic. You invoke thoughts and memories of days gone by. Thanks. You are very kind, Bob, and I appreciate it. And thanks a lot to you too, Carlos. Few things remain the same. Georgia clay is still red and cypress trees have knees. Andrés: I cut a couple of those cypress knees when I was about 12. Soak them in water for a spell, and the bark peels off to reveal a smooth, pretty surface. You can varnish or shellac it. Some folks make lamp bases. I kept one of them up until the 1970s. Can’t recall what happened to it after that. My maternal grandparents lived just outside Oklahoma City and they had the most wonderful screen porch just off the dining room. It had a slate floor and there were tall shrubs all around outside so it was shady and cool out there. One summer when we went down there for our annual visit we discovered that they had turned that porch into an extension of the dining room. 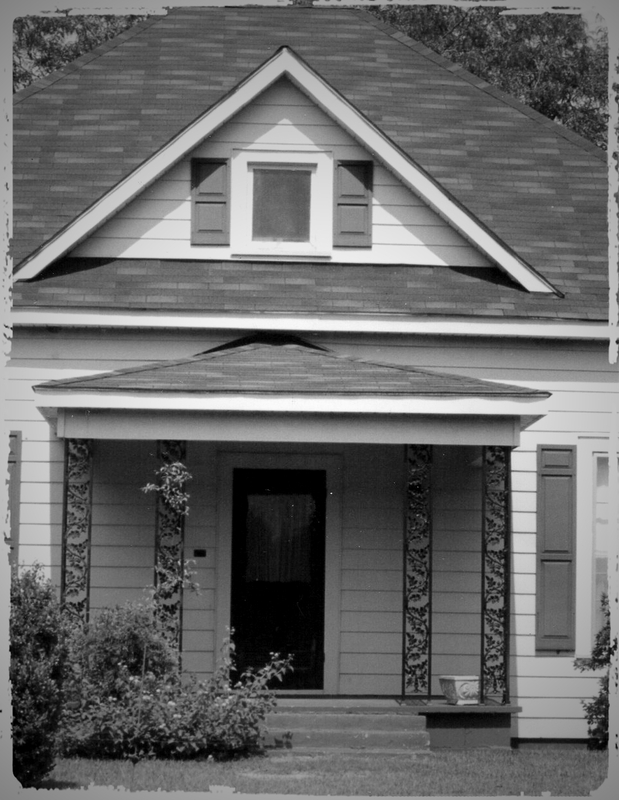 I couldn’t believe it – who would ever get rid of a screen porch? I have one now and, even though it’s sort of scruffy, I love it. Loulou: Getting rid of a screen porch is puzzling indeed. When my grandmother died in the early 1980s, my parents moved to that farm and stayed about a decade until they couldn’t stand the isolation anymore. They rented out the farmland, so they didn’t do anything farm-wise. 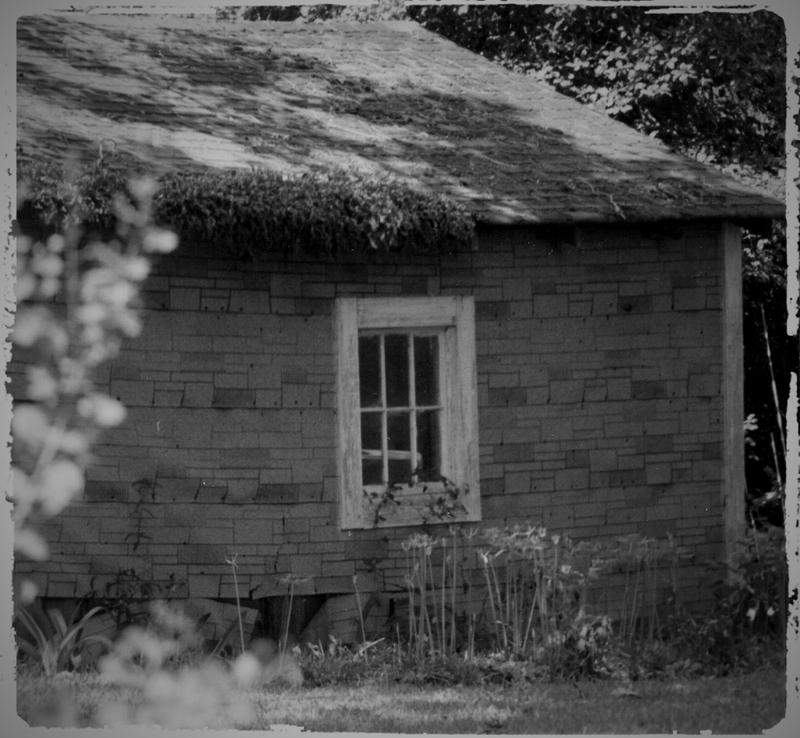 The L-shaped screen porch was long gone, gone before I was born, so I have only seen it in photos. One photo, actually. My parents hired a contractor and installed a screen porch and new door on the side of the house, not visible in the photo. So that was a step in the proper direction. However, they simultaneously lowered the ceilings throughout and sealed off every single fireplace. There had been a fireplace in every room except the two bathrooms. Every room. Hard to understand some people. Jeepers, Peter, I don’t think I would go that far, but many, many thanks. Gracias, señora. As I have mentioned in the past, you have a lovely, free townhouse here waiting for Alabama vacationers.